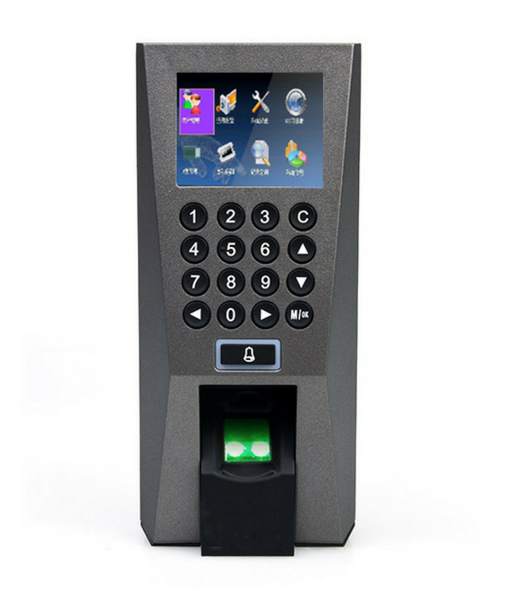 ZKTeco SF300 is an IP based fingerprint terminal, which operate in both network mode and standalone mode. 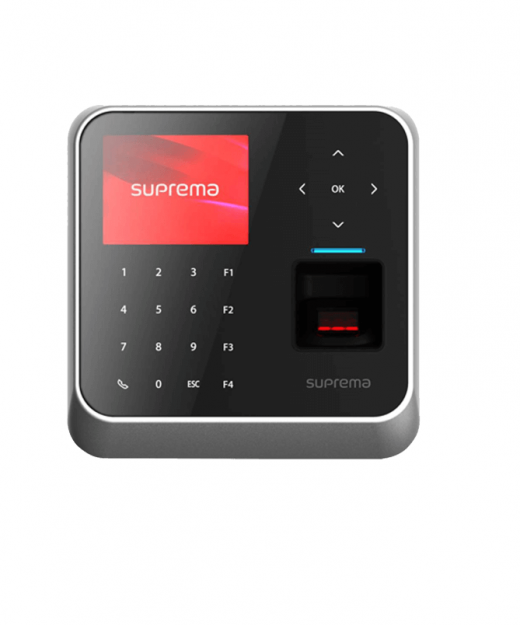 it can connect with ZKAccess3.5 software for access control and time attendance management. It has internal Battery Backup. 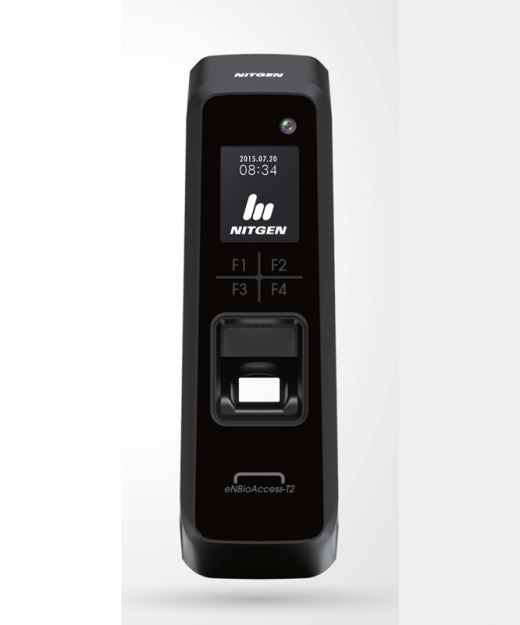 Wiegand output makes K40 flexible to connect with ZK or any 3rd party controllers as a slave reader, Additionally, wiegand input allows two units of K40 to configure with each other and utilize Master & Slave solution, which requires user verification at both entrance and exit. 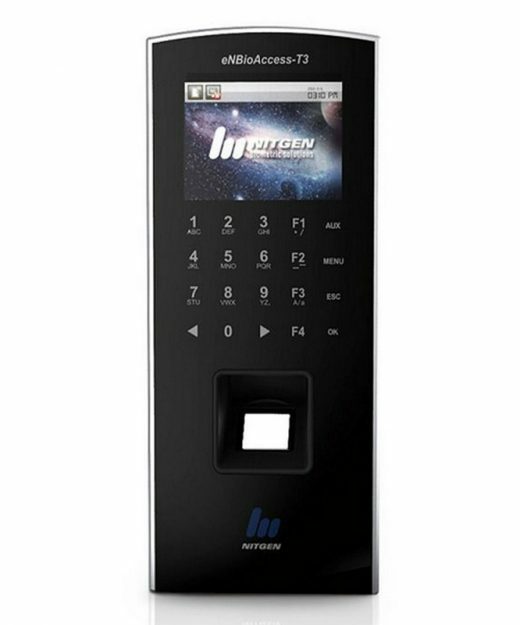 Meanwhile, anti-pass back function can be used to maximize the security. 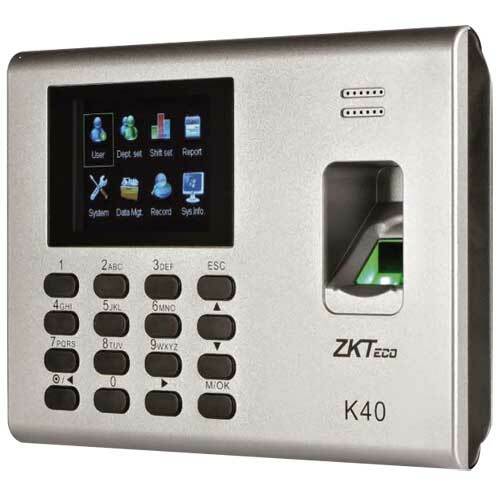 ZKTeco K40 at Best Price from MicrotechBD Shop..